It’s business time. You are looking to close a business deal and you are looking for the perfect place to grease the wheels of a business deal with fine food or liquor in a first-class atmosphere. While there is no shortage of places to meet in Lagos, Nigeria’s most bustling metropolitan city, it can be tricky to find a good place for a business meeting. Critical to the success of any power lunch include decent food or drink, an impressive setting, and, most of all, impeccable service. If these elements are played right, that spot easily can help you seal the deal. Some places were made just for this purpose. 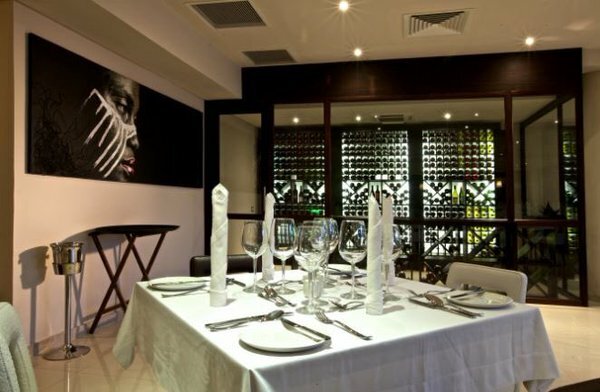 Jumia Travel, Africa’s No.1 online hotel booking portal offers 5 of the best restaurants for business meetings in Lagos. 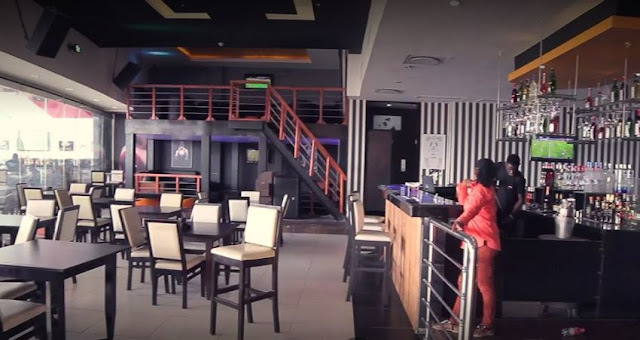 If you are looking for a place guaranteed to impress a boss or client, or a discreet destination to eat while discussing a deal, The Grill Room Bar, located at The Wheatbaker – Nigeria’s finest luxury boutique hotel – is the place you want to go to. Known for the unique food which includes Sea Food, this spot is undoubtedly suited for those with an edgier agenda, an alternative to the traditionally staid business lunch venues. Frequented by celebrities, and hip entrepreneurs, it is not uncommon to hear big deals being discussed at The View, nestled at Radisson Blu Anchorage Hotel. The restaurant’s noteworthy presence in practically all Lagos restaurant guides is a testament to its quality. For night meetings, you and your business partner can sip a cocktail, while admiring breathtaking vistas of the lagoon. 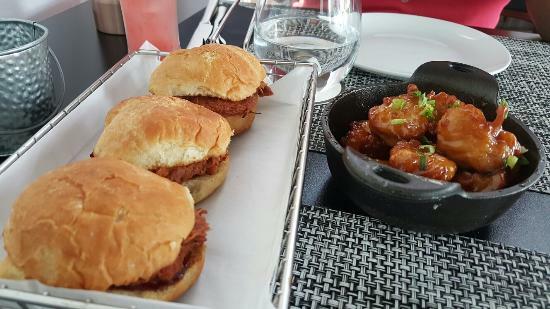 This smart rooftop bar in Lagos mostly plays host to expense account diners and city workers. 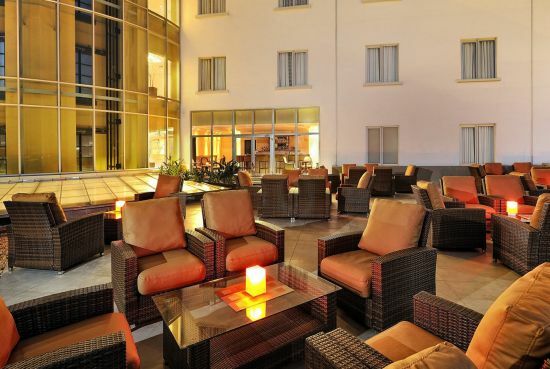 Located on the 2nd floor of the Four Points by Sheraton Lagos hotel, it offers great alfresco dining with beautiful views of the sunset as well as an amazing panoramic view of the Victoria Island Lagos at night. Again, with an array and assortment of food and cocktail menus to excite your taste buds, it is no doubt an establishment meant to woo clients and seal deals. 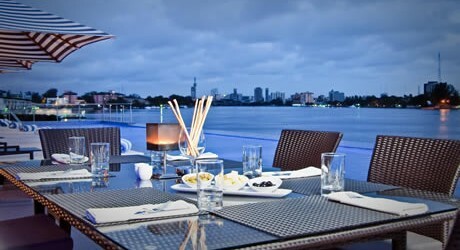 The ambiance at R.S.V.P, located in Victoria Island Lagos, is exquisite. If you are looking to impress a new client, celebrate a merger or just work out a few details away from the office, this restaurant certainly offers one of the best locations. The daily-changing and variety of lunch menu and selection of beverages will also wow clients without splashing too much cash. The solid combination of lively atmosphere, great service, and location in the city’s center (Ikeja), as well as trendy clientele definitely makes Bheerhugz a Lagos mainstay for business lunches and meetings. Offering a good balance of unpretentious food and highly-polished service, it certainly is a charming destination for clinching deals over red meat and cocktail after work hours.